We have been advised to stay out of the pricing process and focus only on bringing buyers to this lovely property. The sellers have bought another property and their fingers are deep into it. They are super motivated and this house has to be sold. We have been told that if we find a serious buyer straight away they are happy to look at pre auction offers. Brick construction with a concrete tile roof. Close to all amenities and public transport is just around the corner. 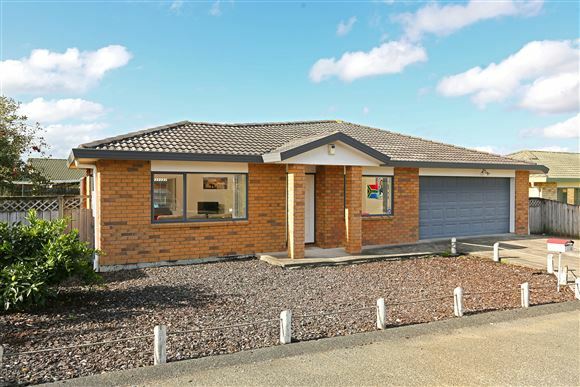 This is a home that will suit first home buyers and investors alike. There is a resident tenant here for the last 4 years or so and would like to continue. It is time to get your ducks in a row so speak to your advisors now. The owners have arranged a latest LIM and we have made all documents available so the opportunity to purchase is available from day one.